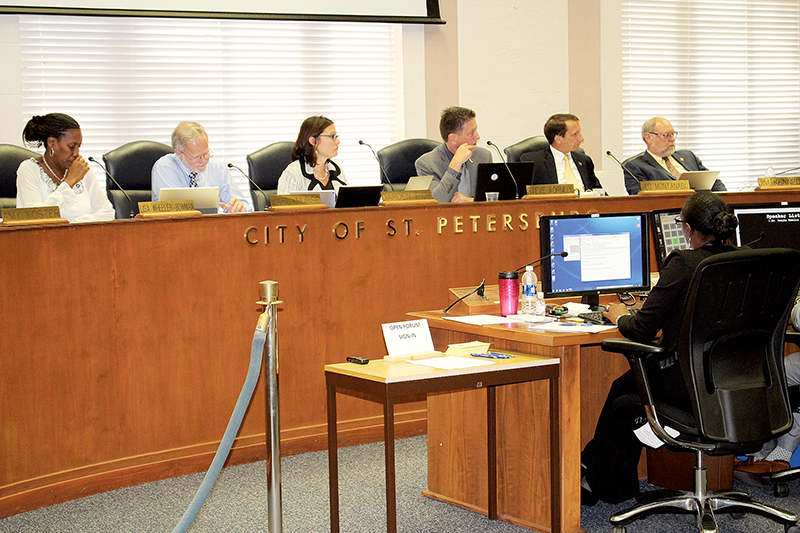 ST. PETERSBURG – In the Sept. 14 city council meeting, both sides fighting for the Manhattan Casino, the Callaloo Group and the Manhattan Casino Legacy Collaborative, got a chance to plead their cases and persuade council to see it their way. City Development Administrator Alan DeLisle explained that in October of 2016 the city issued a Request for Proposal for the reuse of the vacant Manhattan Casino. The mayor rejected both proposals. 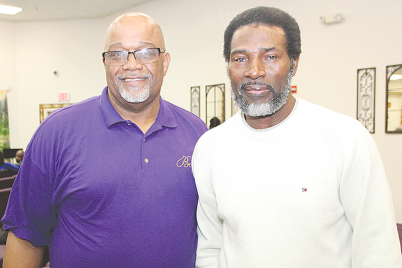 On April 13 of this year, the city received an unsolicited proposal from the Callaloo Group. A notice that the city received an unsolicited proposal and a 45-day request for other submissions was issued. 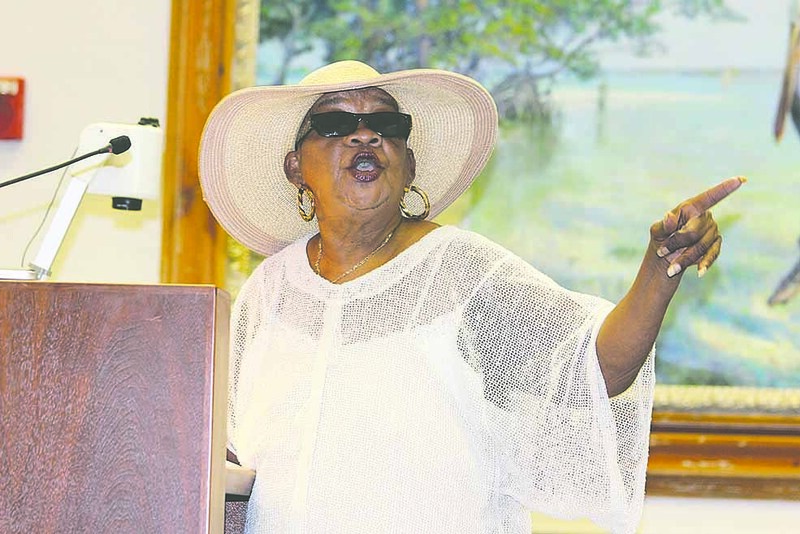 Four proposals were submitted but only two met most of the fundamental, foundational criteria originally established in the October 2016 RFP – the Callaloo Group and the Manhattan Casino Legacy Collaborative. 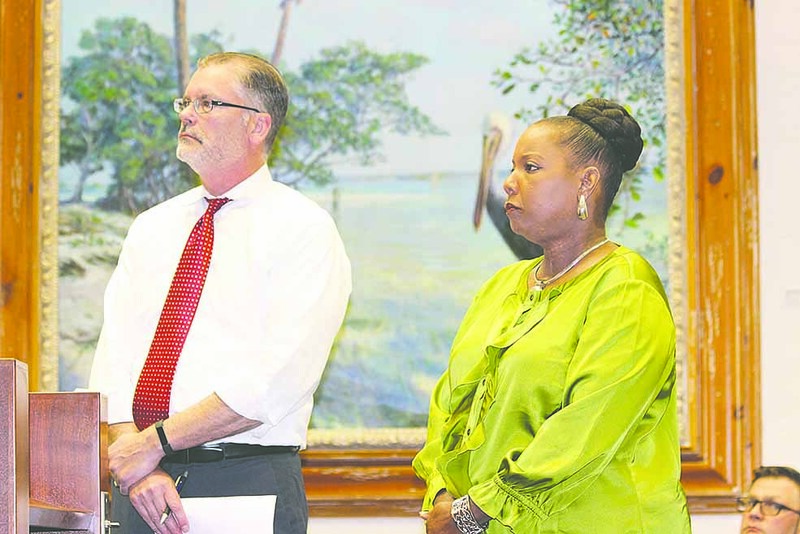 “The Callaloo Group proposal, however, was the only one of the four that included capital and the financial backing required to implement and sustain the project and begin operation immediately,” said DeLisle. Former Bucs wide receiver and Callaloo Group member Vincent Jackson have plans on opening a Floribbean restaurant/commissary that will hire around 25 people. 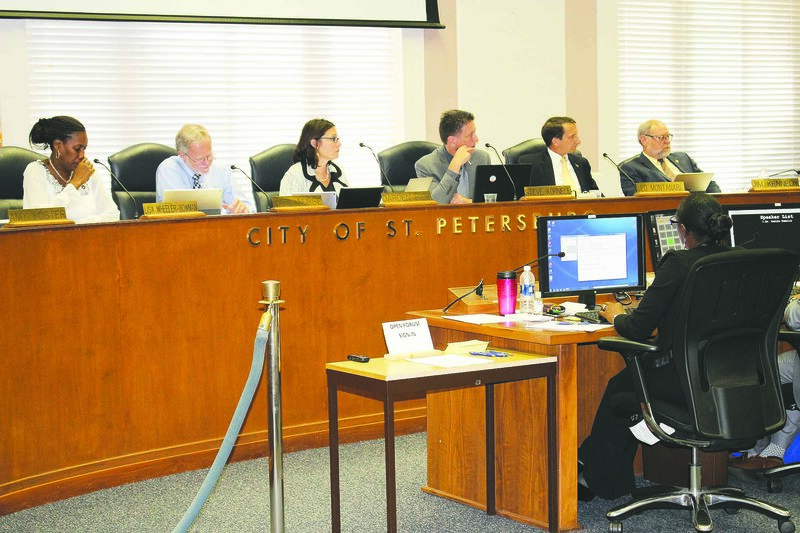 They’ve also proposed to design a program in conjunction with Pinellas Technical College that will promote managerial and franchise opportunities. Jackson said they did feasibility studies and worked closely with the city, local constituents and leaders throughout the community to come up with their numbers and made sure they were realistic and obtainable. Jackson said he understands people are emotionally attached to the Manhattan; therefore, their vision includes community involvement. Jackson, who has opened restaurants around the country, said the history and arts are what caught his eye. And for those same reasons is why the community is up in arms. Opening as an entertainment facility in 1931, the Jordan Dance Hall was named for the African-American entrepreneur and former slave who contracted it, Elder Jordan. Eventually becoming the Manhattan Casino, it was the place of cultural and social entertainment for African Americans in the segregated St. Pete. When legendary performers such as Louis Armstrong, Fats Waller, Duke Ellington and Nat King Cole came to town, the Manhattan was the only venue they were allowed to perform in. Concerned citizen Faye Watson feels the Manhattan Casino Legacy Collaborative would be a more appropriate tenant in the space and feels the mayor is missing the point. Watson, who has worked with historians and preservationist in the past, said a historic district is more viable than a restaurant. Representative Wengay Newton asked the council what was the urgency in making a decision before the November election. “In a strong mayor form of government, the mayor does not vote, council votes. I urge you not to do anything with the Manhattan Casino until the people are able to be here,” Newton said. 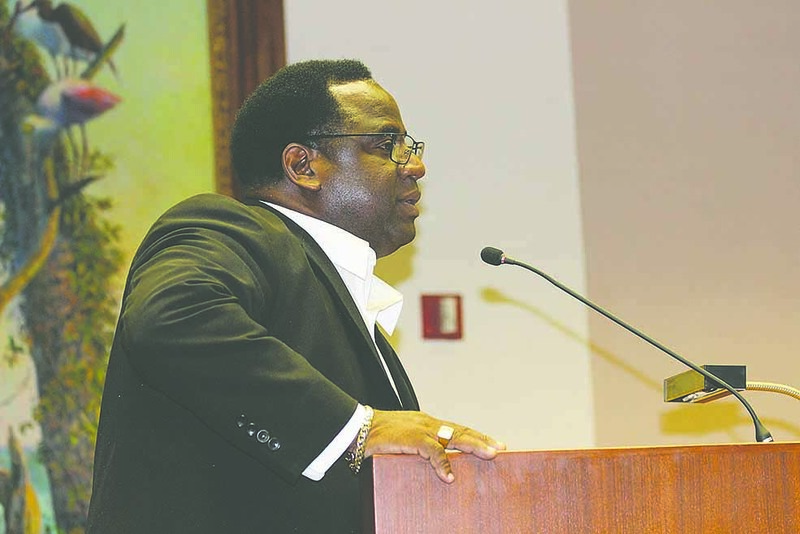 Since the council meeting took place days after Hurricane Irma, Newton felt more people would have been present at the meeting to voice their opinions. 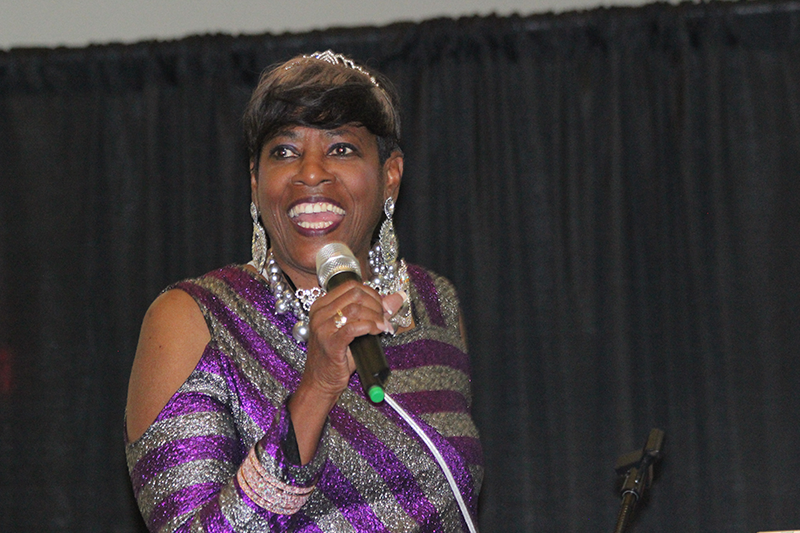 If council accepts the Callaloo Group’s proposal, Deborah Figgs-Sanders will coordinate events while keeping the integrity and history of the building. She wants to pay homage to the greats that once entertained there while at the same time make the Manhattan a place where future legends can perform. She reminded the council that the building sat vacant for 37 years until the city spent $2.8 million to renovate it. 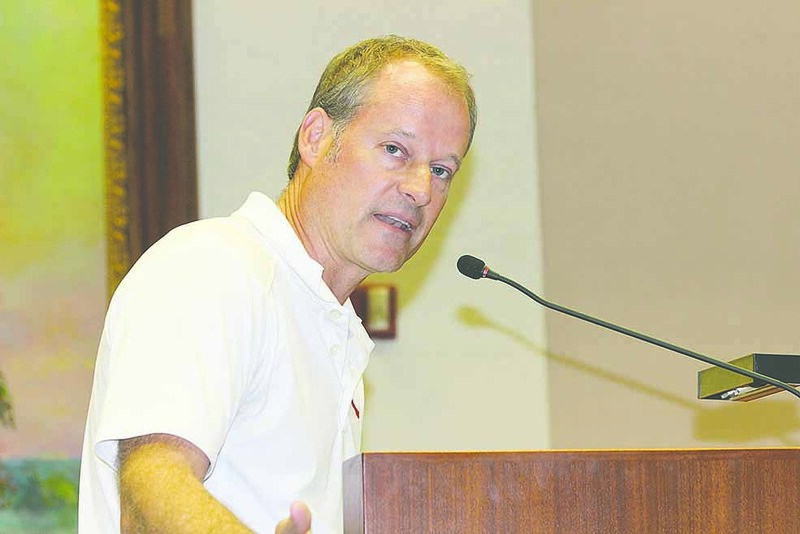 Councilman Steve Kornell has not made up his mind yet, but he had a strong warning for the Callaloo Group if their proposal is accepted. 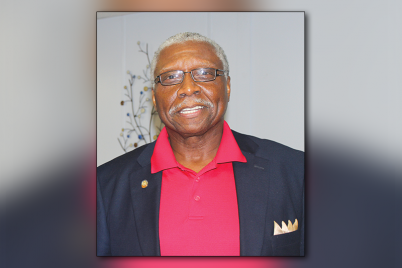 City Council Chair Darden Rice said a decision will come down in October.